Spring showers are officially upon us. Although in our fair city, we see a lot more hail storms and high winds than we do the traditional rain showers that come with the season. 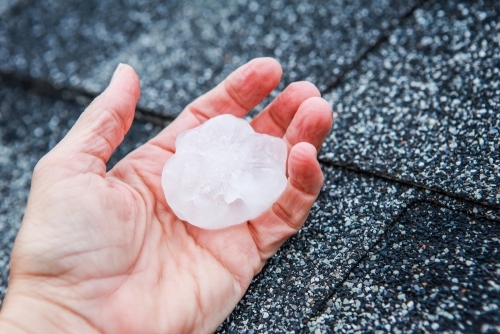 With hail storms and high winds comes property damage. Ethos General Contractors is intimately familiar with the havoc storm damage can wreak on even the most well-prepared property. 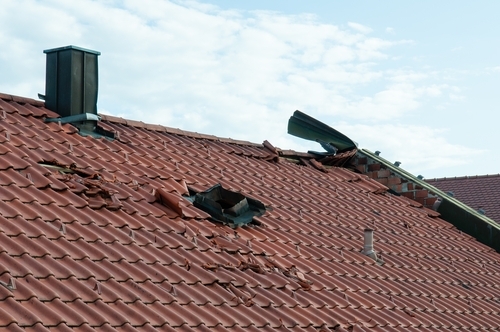 This is why we've put together an exclusive guide for storm damage repair in Denver with tips on what to expect, how to prepare, and what to do when a crisis arises. Storm damage falls into a couple of key categories, each of which requiring different steps for repair. Home improvement projects like window replacement come with a long list of questions that can be difficult to answer without extensive research. Where do you draw the line between DIY and hiring a window contractor? If you decide to hire a window contractor, how do you find the right company? What materials make the most sense for your project and budget? The list goes on and on. Determining that it is time to repair or replace your windows can be a challenge. 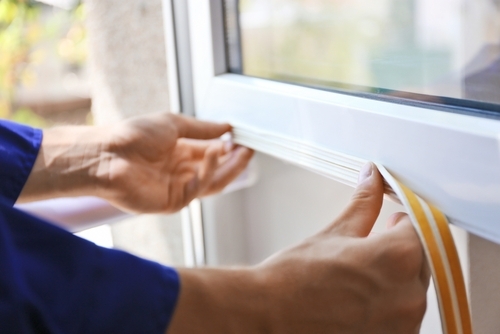 There are a number of signs to look for that might indicate that your windows need some TLC. Last May, Denver Metro saw one of the biggest hail storms that had ever come through the Mile High City. This storm caused damage to automobiles and houses that are still being repaired after nearly twelve months. According to the Denver Post, an estimated 200,000 claims were filed totaling $1.4 billion in damages. In just a few short weeks, hail season will again be upon us. Now that we know what to expect, we can prepare for the worst. 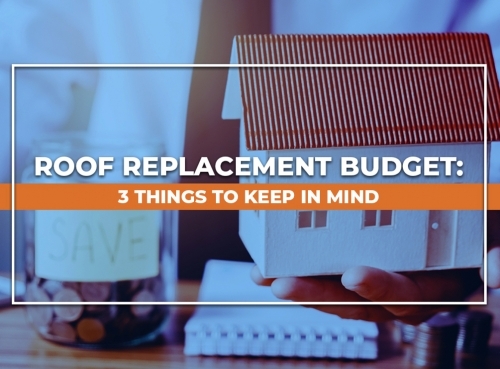 A roof replacement project will perhaps be your largest expense next to buying your house itself, so it’s a smart idea to prepare your finances if it's time to undertake the endeavor. Ethos General Contractors, your trusted local roofing company, discusses tips to keep in mind when planning a roof replacement project.